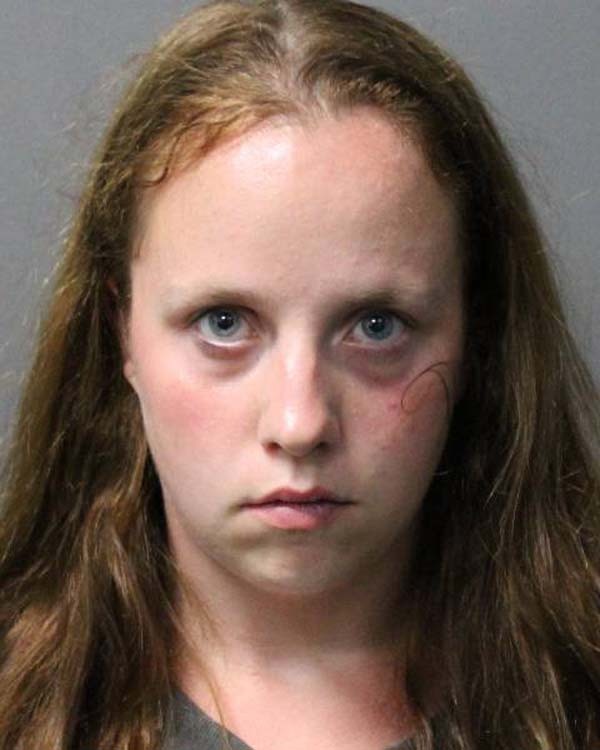 GLOVERSVILLE — Kayla Carey, 26, of Steele Avenue, was charged with two counts of second-degree assault, criminal possession of a weapon, criminal mischief and four counts of endangering the welfare of a child by city police on July 10 at 8:15 a.m.
City police were dispatched to the area of Steele Avenue for the report of a male and female that were fighting, with the female damaging the male’s vehicle. Through the course of investigation it was determined that Carey allegedly struck the male with a knife and several times with a frying pan. Officers said Carey also damaged the male’s vehicle with a hammer and these actions occurred in the presence of their children. Carey was taken into custody and transported to the station where she was processed and held for arraignment. GLOVERSVILLE — Benji E. Warner, 53, of 19 E. Fulton St., was charged with an open container violation by city police on Friday at 7:17 p.m.
Warner was taken into custody after he was observed by police consuming an alcoholic beverage in the area of North Main Street. Warner was issued an appearance ticket returnable to City Court. 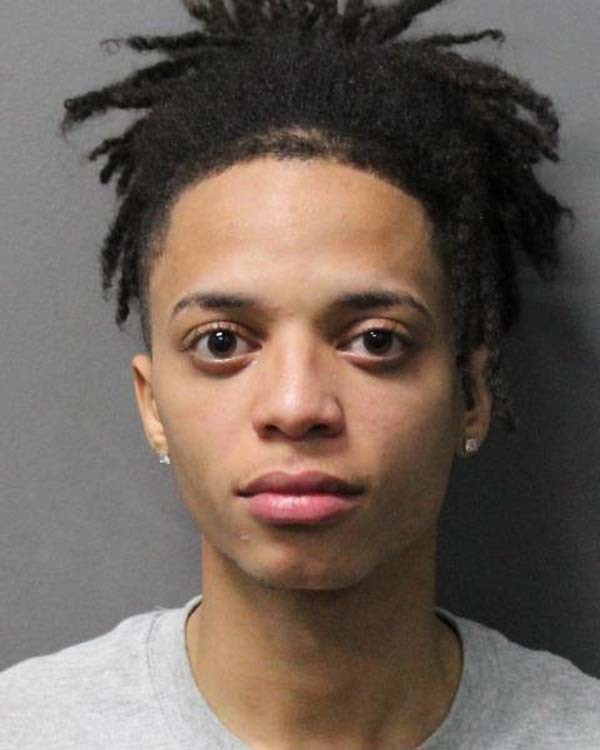 GLOVERSVILLE — Alen Ortiz, 22, of 75 Grove St. Apartment 1, Amsterdam, was charged with driving while intoxicated and aggravated driving while intoxicated by city police on Saturday at 4:36 a.m. While on patrol, city police conducted a vehicle stop for a traffic infraction on Ortiz’s vehicle on West Fulton Street. After smelling the odor of alcohol coming from Ortiz, officers conducted a field sobriety test that yielded positive results for driving while under the influence of alcohol. Ortiz was transported to the station, processed and released with appearance tickets. ROOT — Sadie M. Coffey, 29, of 614 McGowan Road, Ilion, was charged by Montgomery County sheriff’s deputies on Sunday for operating a motor vehicle with a suspended license and leaving the scene of a property damage accident. Coffey was issued appearance tickets to the town of Root Court on July 30.